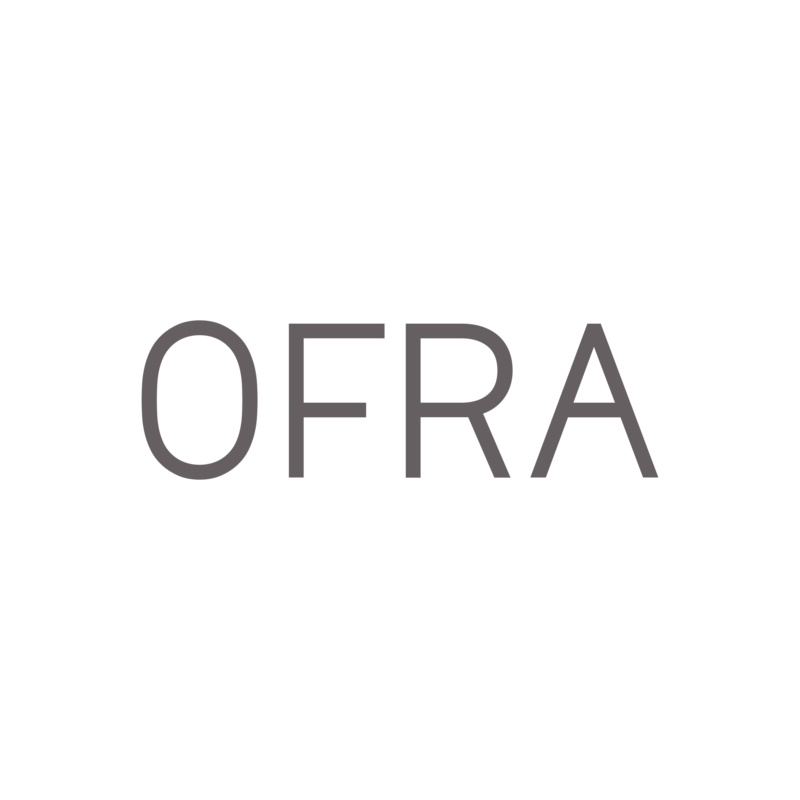 Most of the OFRA products have a shelf life of 24 months. If you want to check your specific product, please check the item's packaging. On the packaging, you will find a universal symbol of an opened jar with the numeric number. This number represents the number of months that the product is recommended to be used after opening.